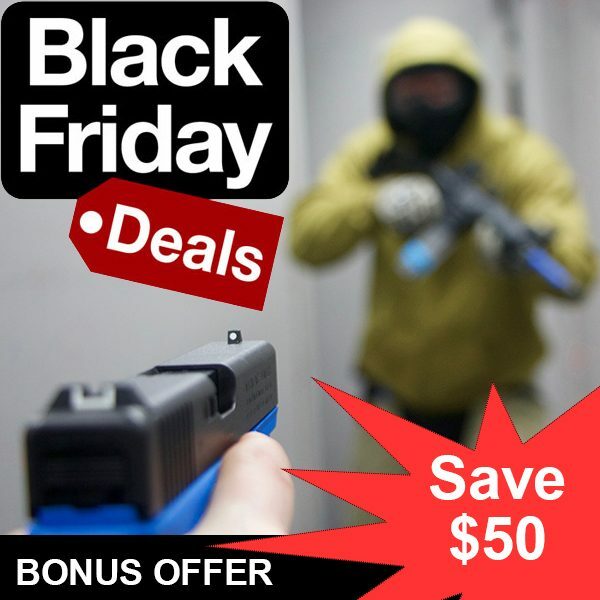 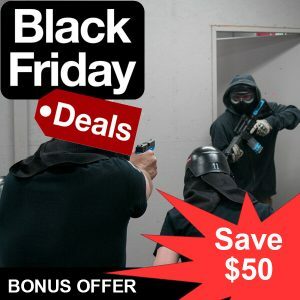 Defensive Pistol is a series of courses designed to teach the skills necessary to lawfully defend oneself at home, the workplace, or out on the street. 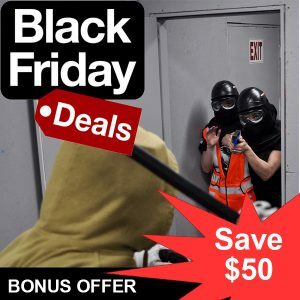 You’ll learn the most effective self-defense methods in the most realistic training environment available. 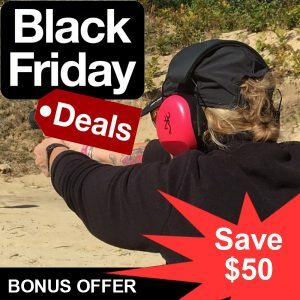 You’ll have the opportunity to use Simunition FX® ammunition, firearm conversion kits and safety gear, RedMan WDS training gear and ShocKnife™ training equipment in Defensive Pistol 102, 103, 104, 105 Courses. Included: Course materials, guns and equipment are provided.